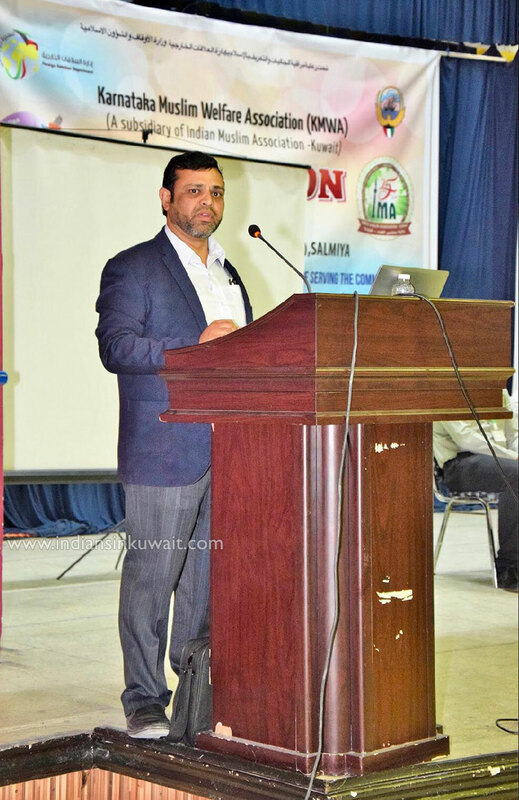 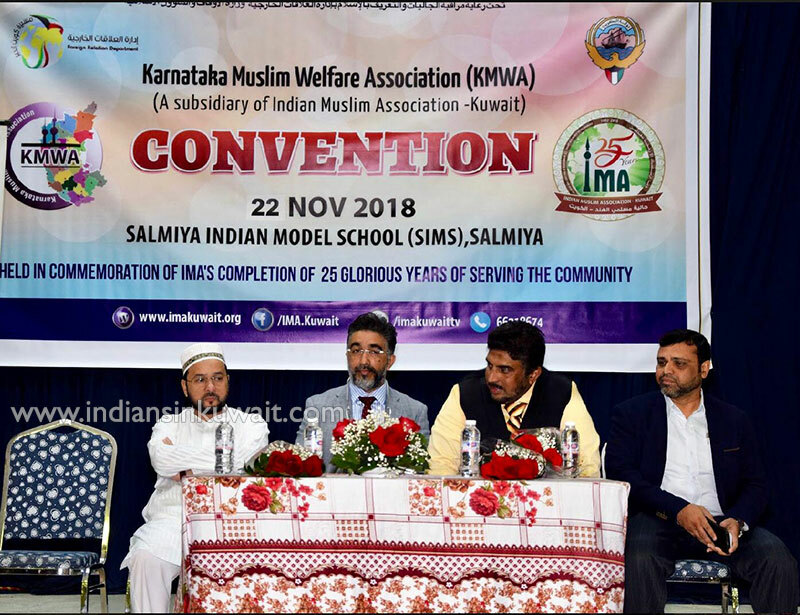 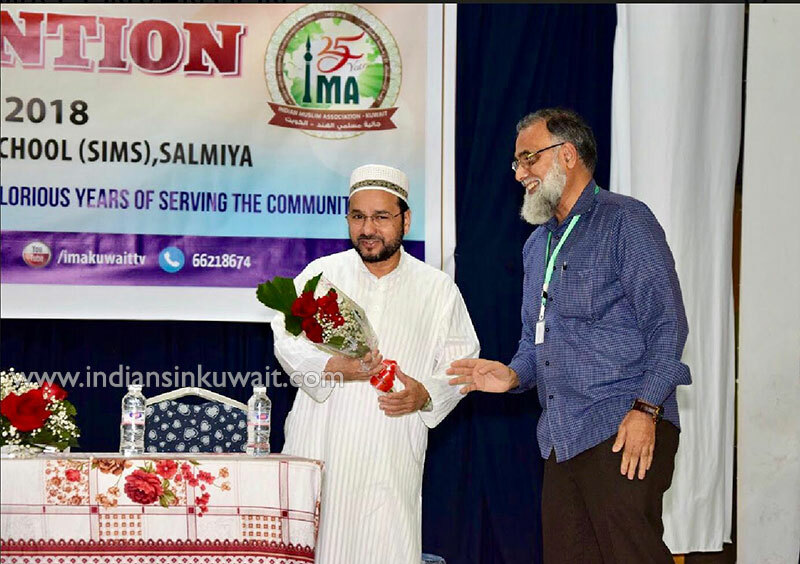 Karnataka Muslim Welfare Association (KMWA), a subsidiary of Indian Muslim Association recently organized a family convention at Indian Model School in Salmiya. 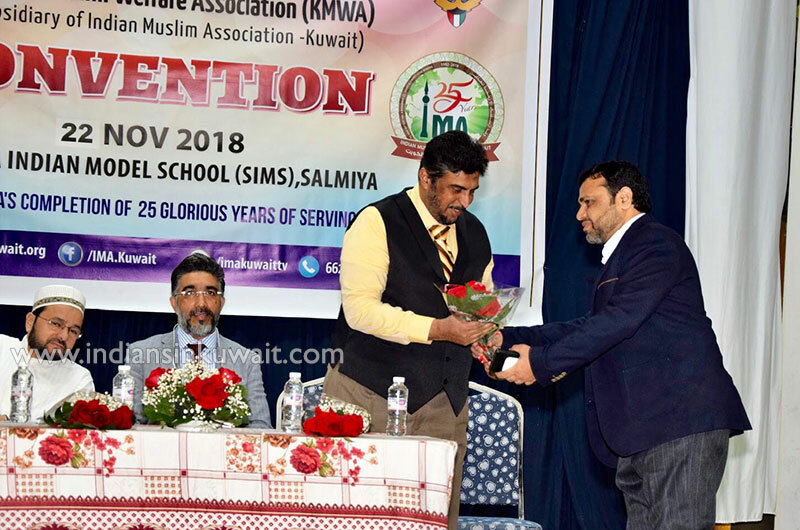 The convention was intended as an educational program organized in commemoration of completion of 25 years of service to the community by IMA in Kuwait. Attending as chief guest Abdullah Thakur CEO and founder of Al Dhow Capital, Kuwait spoke on the topic ‘What after 10th & 12th’. 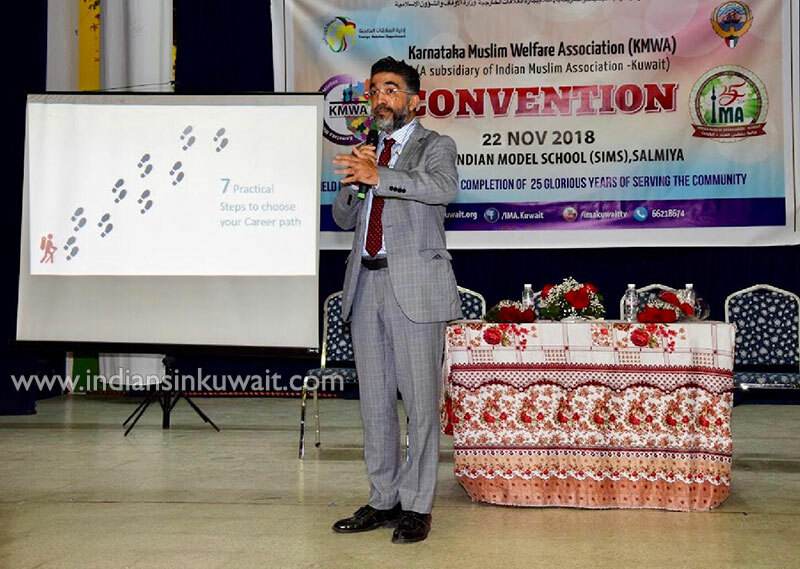 His presentation was on guiding parents and students in choosing appropriate career depending on skills, available job sectors and the place where they choose to work. 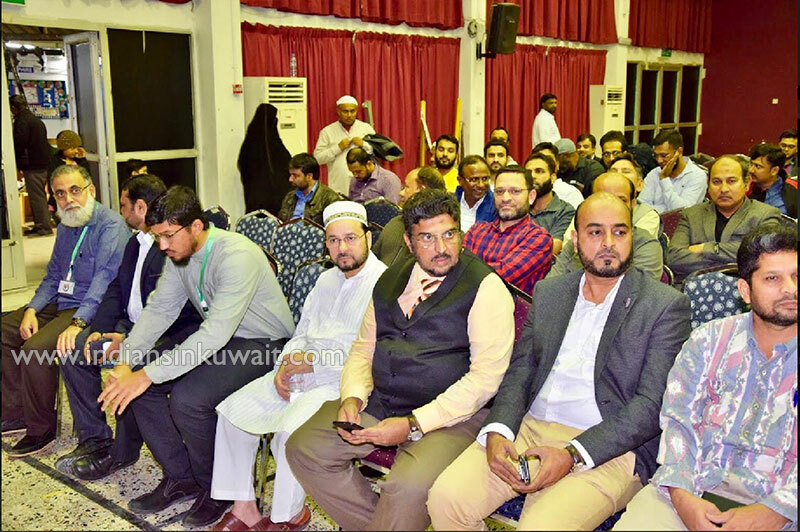 He also highlighted various employment sectors, which should be targeted for jobs in India and Kuwait. 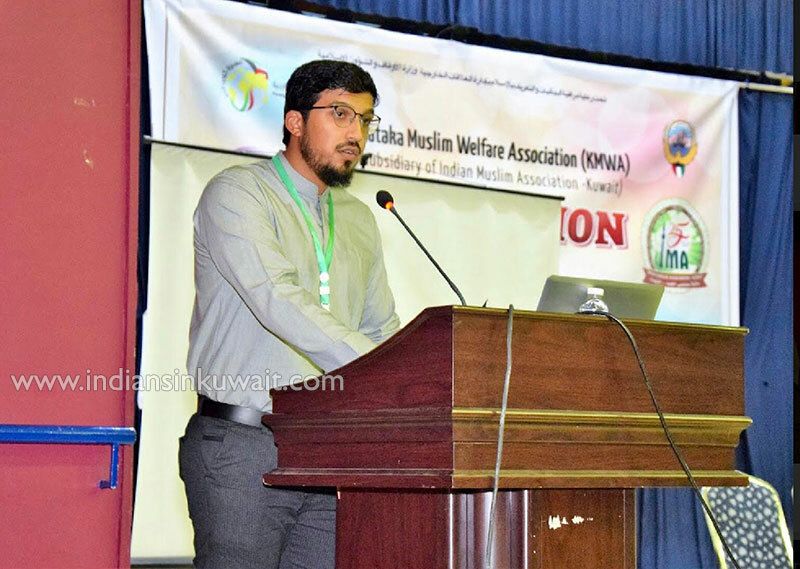 Second presentation was by Sharafuddin Soofi on the topic ‘Hints for happy family’. 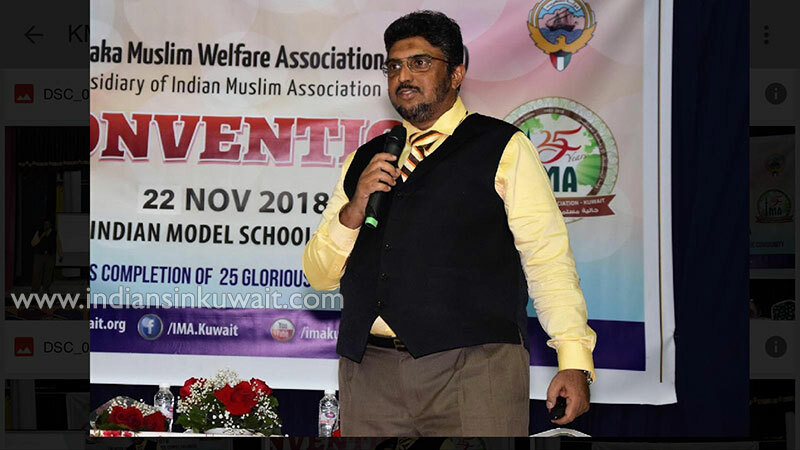 He explained 25 ingredients for happy family life comprising of parenting skills, responsibilities of spouses and qualities of successful students and general requisites to lead happy family life. 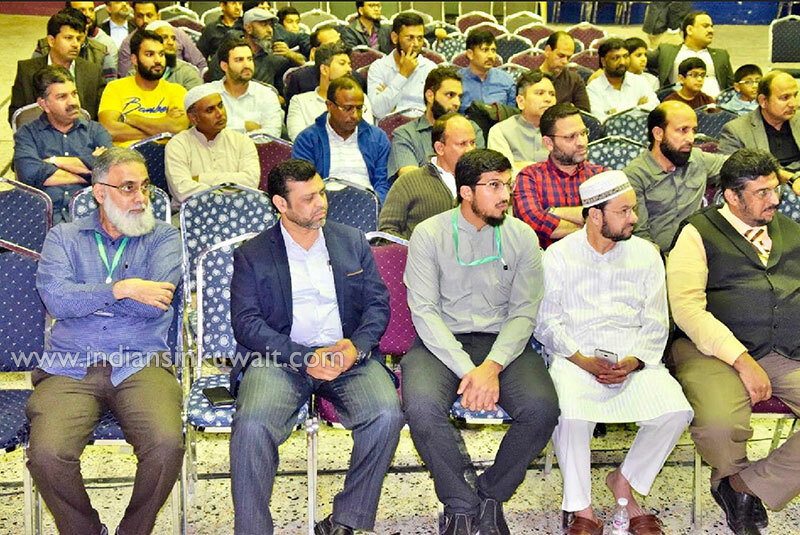 IMA president Masood Shahab in his concluding remarks gave brief idea about upcoming grand conference of IMA at Grand Mosque of Kuwait on 30 November 2018. 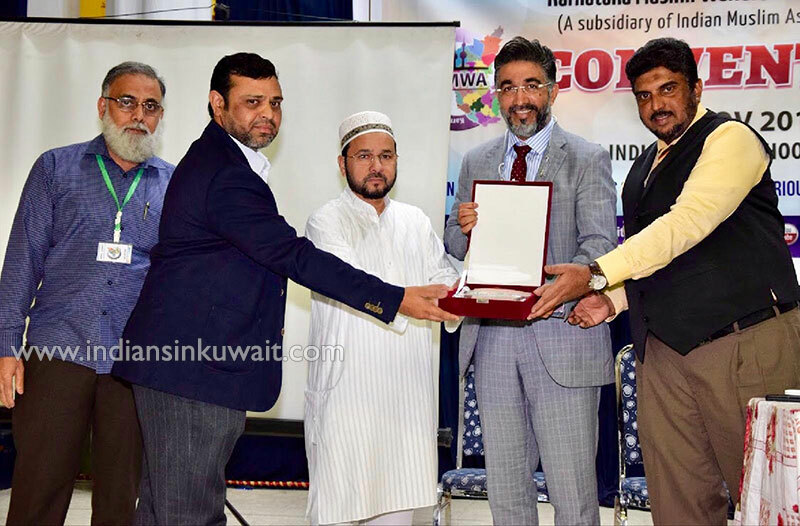 He also presented Memento to the guest speaker Abdullah Thakur and appreciated successful program organized by KMWA. 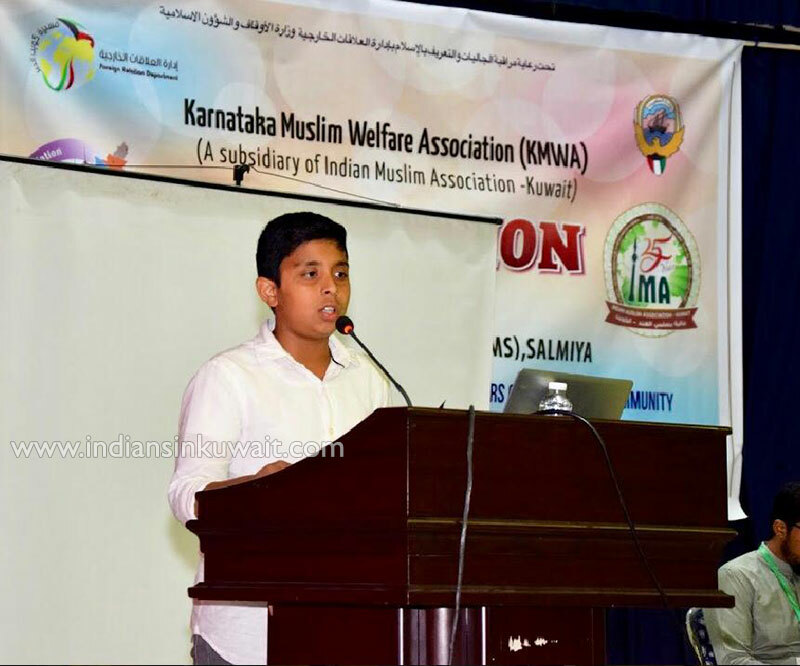 The program started with the recitation of few verses of holy Quran by Master Nisar Fahimuddin followed by an Introduction of KMWA by its President Abdul Naser Khan. 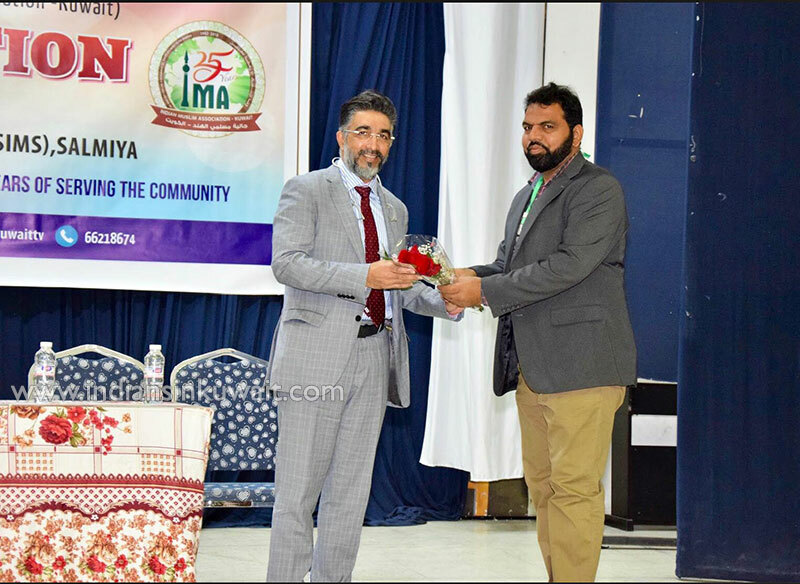 The convener of the program Mr. Minhajuddin Sharafuddin also gave vote of thanks. 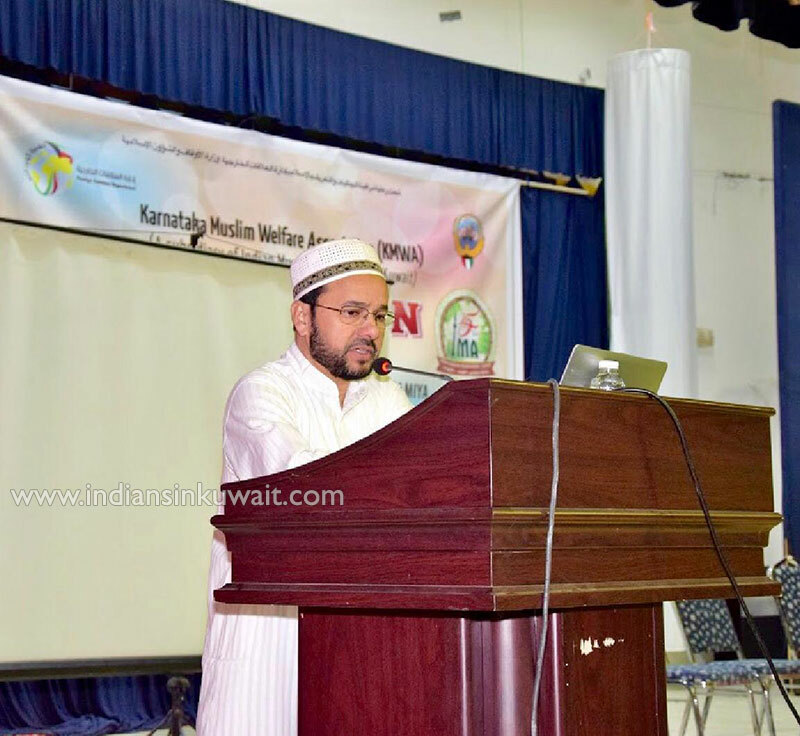 Large number of families benefited from this program.